Over 30 years experience removing and trimming trees in the Robertsdale area. Protect your home and property in Robertsdale AL by removing old or sick trees and trimming back limbs close to structures. 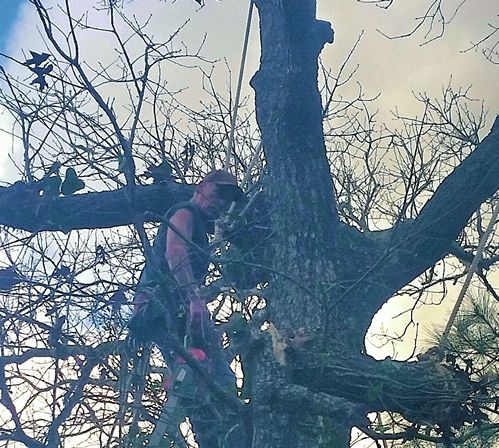 We are proud to give top quality service whether it is Tree Removal or Trimming you need in Robertsdale AL. 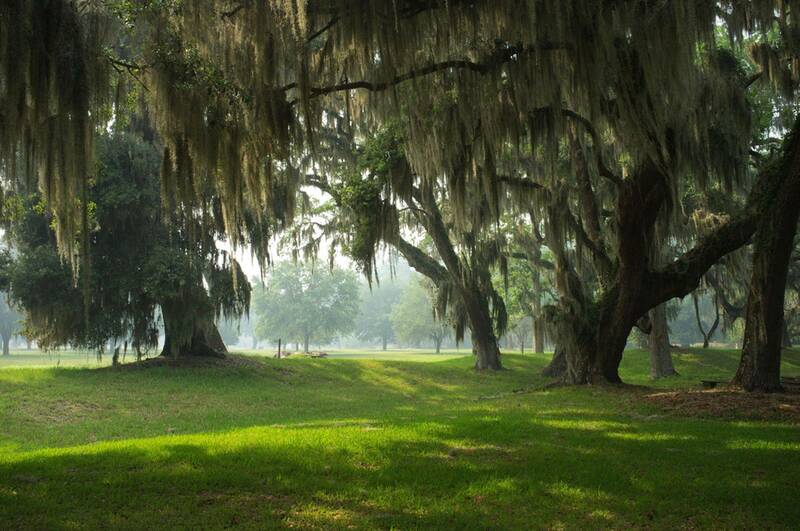 Best Tree And Sprinkler Service is proud to offer tree services in Robertsdale AL. 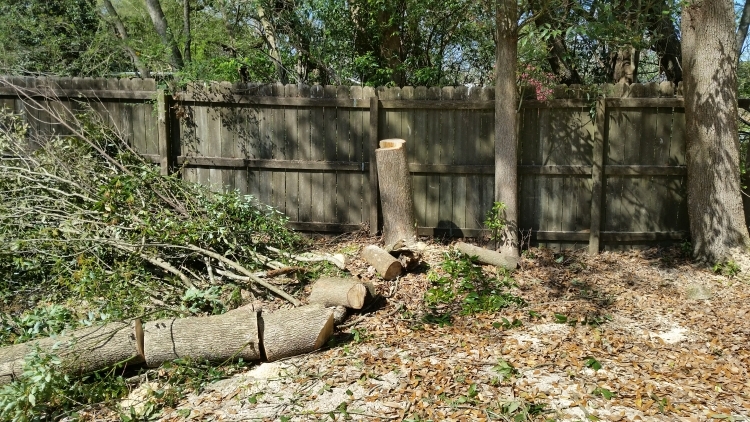 We offer affordable and 5 star customers service when residents of Robertsdale need tree removal, tree trimming and pruning, storm damage removal, and stump grinding. Why hire a tree service pro near you in Robertsdale AL? There are many instances where a tree that needs to be removed or trimmed in Robertsdale has a very good chance of causing damage to property. The hazards of climbing high up a tree with powerful saws and equipment is not something to take lightly and can result is serious bodily injury to someone with little experience. Bottom line we know how to keep your property safe from perils caused by trees and tree limbs safely. How much does tree removal service cost in Robertsdale Alabama? The proximity to hazards such as buildings and power lines can increase the cost of a tree removal job. If we have room to lay the tree down the price is less expensive than if we need to climb the tree and take it out in pieces. The size of the tree is a major factor in the price of the tree as larger trees obviously take longer to take down and clean up than smaller trees. The health of the tree can factor into the price as some trees are not safe to climb. Call (251) 716-0130 us or get a free estimate through our website contact page for all your tree service needs and questions. Don't forget we also offer the best sprinkler service in Robertsdale!